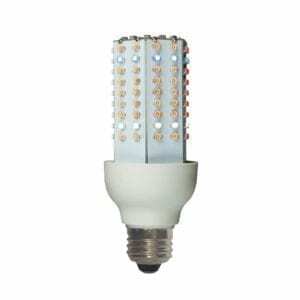 LED grow bulbs are the light bulbs used in LED grow lights. 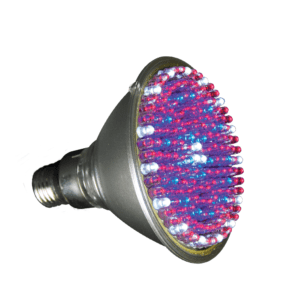 LED grow bulbs utilize many individual LEDs(light-emitting diodes) and have become one of the most popular types of grow bulb on the market. 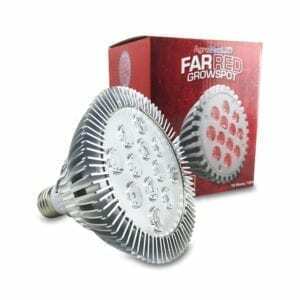 LED grow bulbs offer the grower tons of control over the wavelength of light being emitted and absorbed by your plants at any stage throughout the grow cycle. 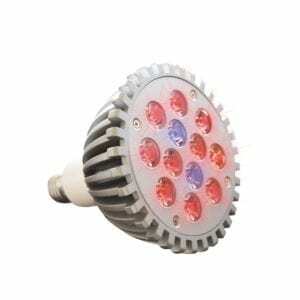 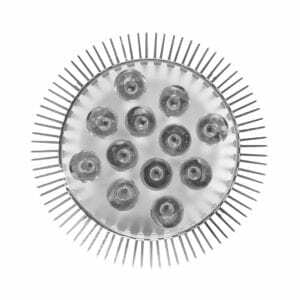 While LED grow bulbs to tend to last a very long time replacement LED grow bulbs are eventually needed to restore your LED grow light to its maximum performance….